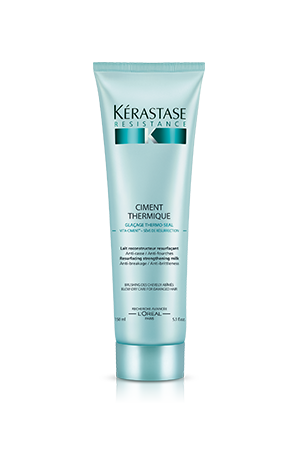 Kerastase Ciment Thermique is a light, reconstructing, heat protection cream for damaged hair. 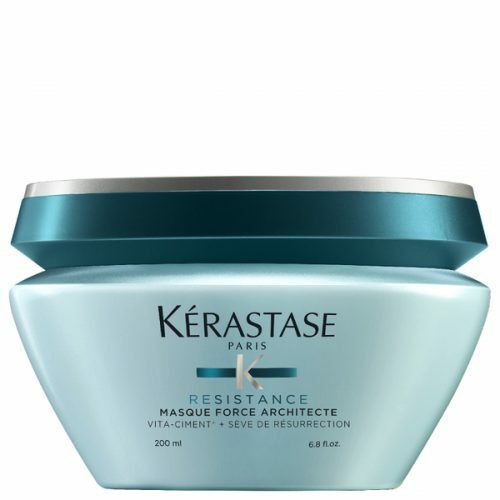 Hair is instantly resurfaced, strengthened from within and protected from heat styling, leaving hair feeling soft and smooth. 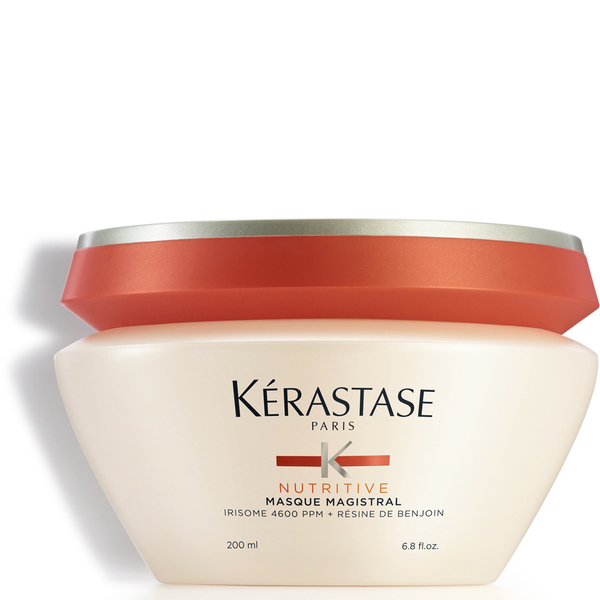 Kerastase Ciment Thermique is a light, reconstructing, heat protection cream for damaged hair. 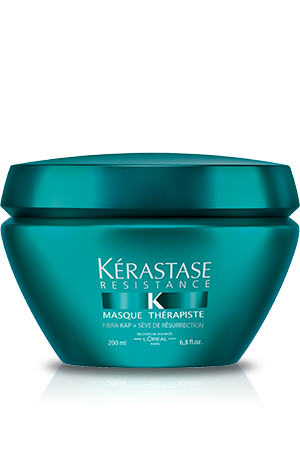 Hair is instantly resurfaced, strengthened from within and protected from heat styling, leaving hair feeling soft and smooth. 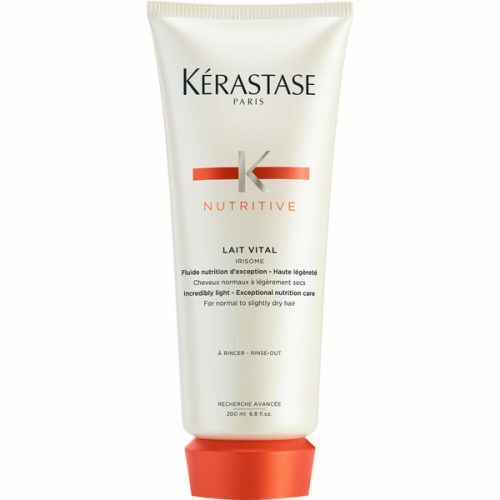 Apply a hazelnut sized amount to mid lengths and ends. Heat style as usual. 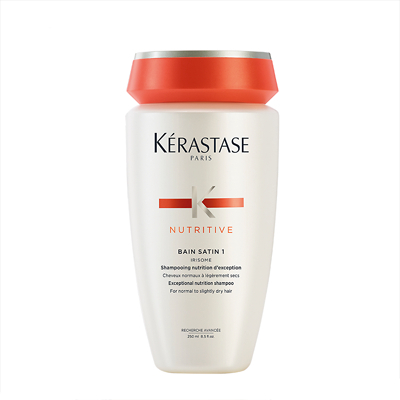 Includes a Glucose Polymer for recreating the hair’s natural protective layer, Vita Ciment to recreate the intercellular cement, strengthening the fibre from within and a Thermo Sealing action to ensure the active ingredients are sealed with heat.